About 10.5 millions of people live here, which is almost the same number of inhabitants as live in the Michigan state in U.S. 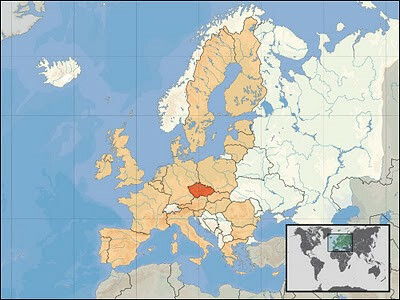 The republic covers the area of three historical lands, Bohemia, Moravia and (Austrian) Silesia. 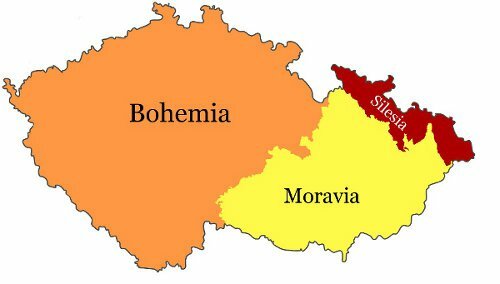 It's needed to know that there also in Prussian Silesia which is today (mostly) part of Poland (only a small piece, Hlucin area, belongs to the Czech Republic). 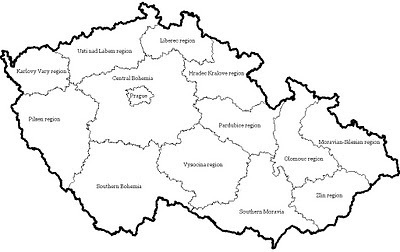 The historical lands are today divided into fourteen regions: the capital Prague, Central Bohemia, Southern Bohemia, Pilsen Region, Karlovy Vary region, Usti nad Labem region, Liberec region, Hradec Kralove region, Pardubice region, Vysocina region, Southern Moravia, Zlin region, Olomouc region and Moravian-Silesian region. 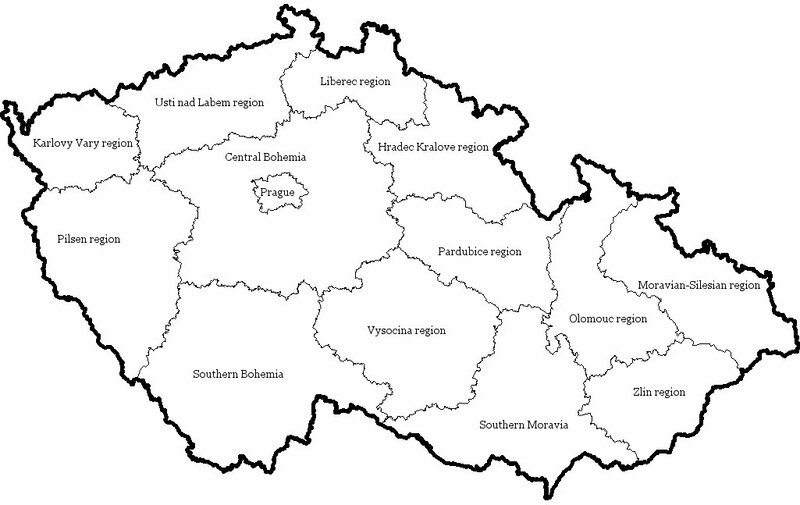 More about the administrative division of the Czech Republic can be found on Wikipedia. Hi Blanka, What exactly is a land / region designation of "panstvi"? Is this term still used in Czech Republic?